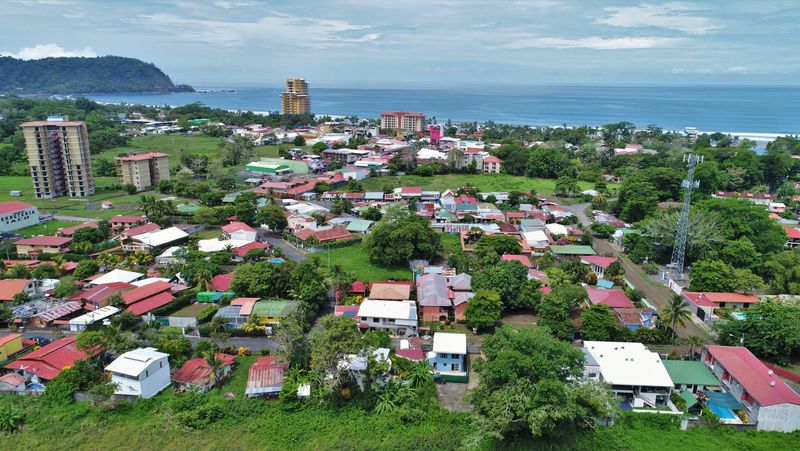 Great opportunity to own a large development parcel in Costa Rica´s fastest growing beach town, Jaco Beach. Located only 1 block away from the Pacific Ocean and nicest part of Jaco Beach where the sand is fine and the waves are small. This property is across from two access roads for direct beach access. 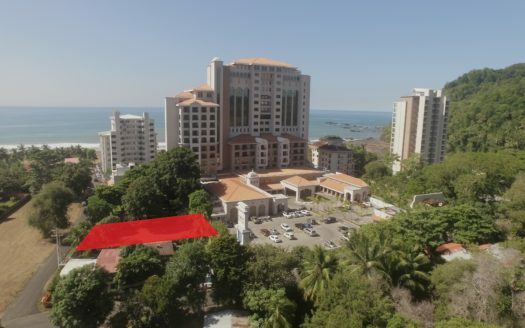 The road is a main, paved road that runs between and parallel to the beach and the Costanera Highway. 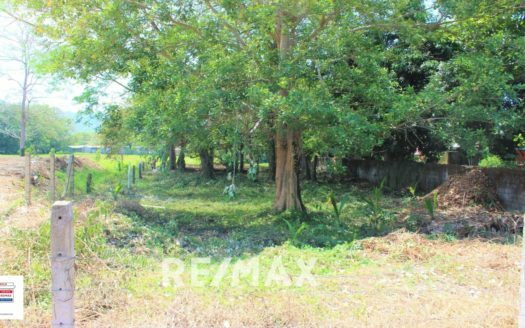 This the perfect location for a future single family homes, town homes, condos or hotel property. Priced to sell!Contact us today for a showing and complete details. 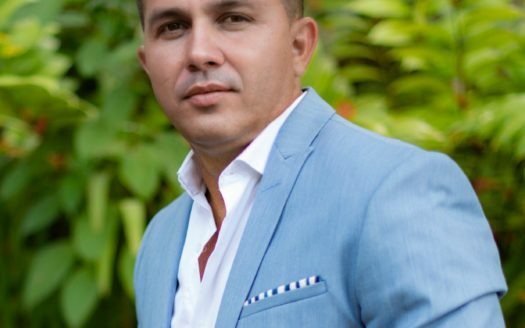 Feel free to stop in the REMAX Oceanside Jaco Beach Real Estate office for more information on this Pastor Diaz development parcel or for any of your Costa Rica Real Estate needs. 714-369-8133 from the US or Canada.